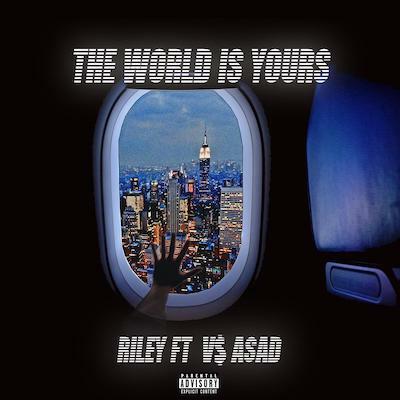 Coming from Harlem in New York City, Riley is an up-and-coming rapper. But he’s not just a rapper: he’s an athlete, an actor, an unintentional comedian, and most importantly, dream chaser. A fan of real hip-hop, Riley is influenced by the latest and greatest, taking after the likes of Jay-Z, Meek Mill, Dave East, Don Q, Lil Uzi Vert, Tee Grizzley, and 21 Savage. This impressive, hard-working artist was also featured on Wyclef Jean’s Carnival III. He loves rapping, writing music, beautiful girls, and wearing Air Jordans, Nikes, and Bape.